JCB Backhoes have been around since the 60’s and since have evolved greatly. JCB manufacturer’s backhoes specifically for potholes, waste handling, military use, and offers an ECOMAX engine to save money on fuel. They are overall designed on a smaller footprint to be as efficient as possible. JCB prides itself on being the most innovative company in the heavy equipment industry, even with all these advancements one thing that will never change is your need for tires. 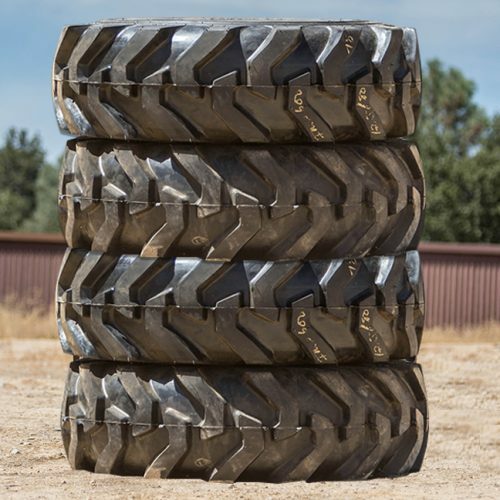 When your JCB Backhoe needs tires contact the knowledgeable staff here at Monster Tires to find out what tires and tread type will be best on your backhoe. Being that JCB as a brand name has been around for decades, the dependability and durability of these machines depend on fresh tread to perform well under the most severe conditions. 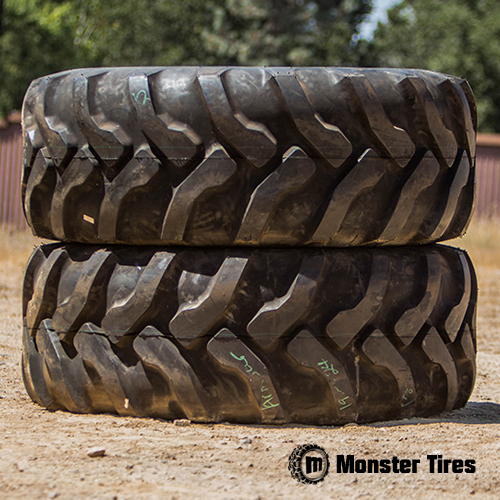 Trust in Monster Tires for all your replacement front tires and replacement rear tires on your JCB Backhoes. 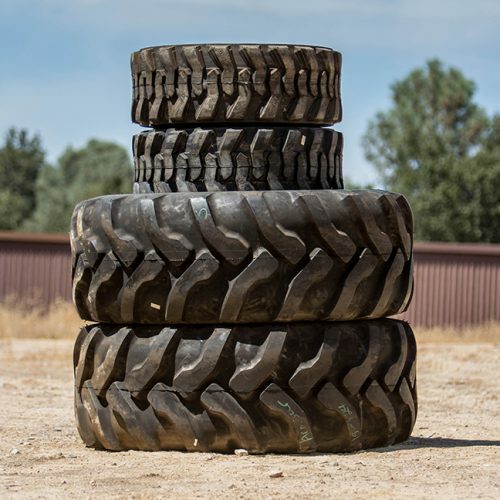 We carry best styles and tire tread types for JCB Backhoes. If you have an older year JCB Backhoe, you can increase the overall performance and usability along with job site safety by replacing old rubber with a fresh set of front and rear tires. 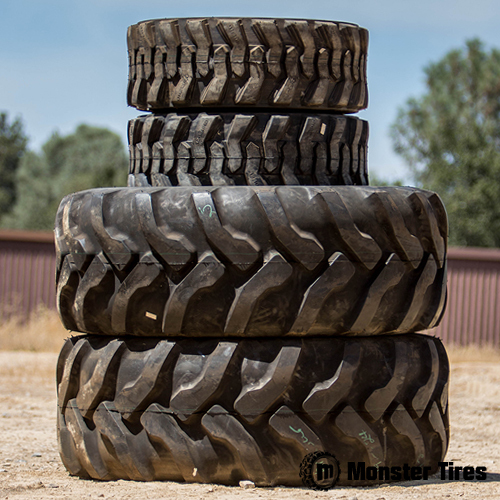 Monster Tires carries tires all makes and models, including JCB 212-217 Backhoe Tires, 3c – 3D Backhoe Tires and 2CX – 4CX Backhoe Tires. Keep your job site running smooth with a new set of tread on your JCB Backhoe from Monster Tires.